Prosecutors want to investigate the accusation made by Bezos’ security consultant, Gavin de Becker, that the Amazon CEO’s phone was accessed by Saudi Arabia. This includes how information gleaned from his phone ended up in the hands of the National Enquirer, which published the revelations about his affair with Lauren Sanchez. They are still examining if the National Enquirer’s threat to publish intimate images of Bezos amounted to extortion. This was the claim made by Bezos in an explosive blog in February. CNN reported that prosecutors want to obtain access to Bezos’ electronic devices and talks about cooperation have been ongoing for some time. It follows de Becker’s team, which has been carrying out an independent investigation, turning over information to law enforcement. 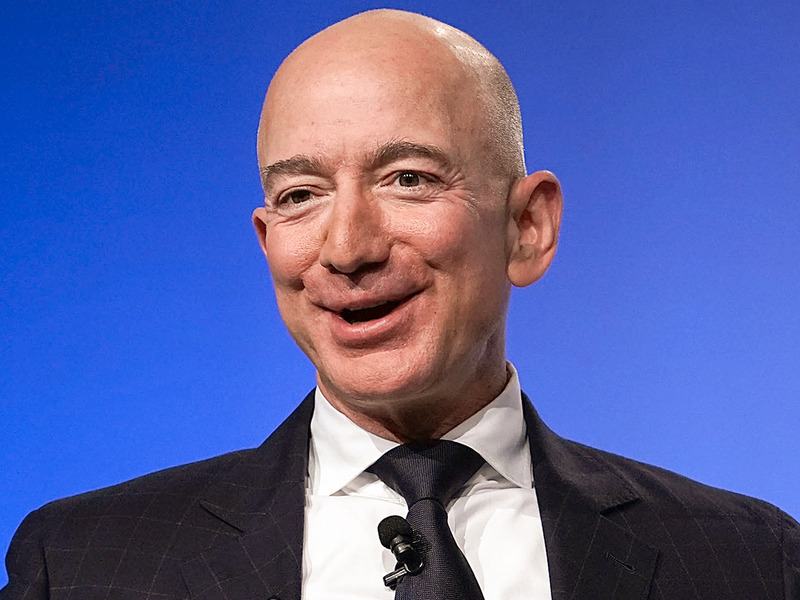 Bezos is also represented by Hollywood attorney Martin Singer. Business Insider has contacted Singer for comment following CNN’s report that his client is meeting with prosecutors. A spokeswoman for the US attorney’s office declined to comment when contacted by CNN. De Becker went public with his theory on Saudi Arabia last month in an op-ed for The Daily Beast. He said his investigation had concluded that “the Saudis had access to Bezos’ phone, and gained private information.” Saudi Arabia has consistently denied any involvement in the matter.